For immediate assistance with an emergency or potentially severe losses involving life or property and or questions on mitigating additional/ongoing loss, contact Claims Manager, Frank Micari directly at (401) 234-3988. For all other non-emergency claims use our below Loss Report Form to report potential loss details and provide claimant contact information.This is the basic information required to notify the carrier and contact the claimants. Please send the completed form to Frank@lucantha.com. At Lucantha Marine Insurance, we understand that claim service and management are critical components in marketing marine insurance and retaining business. We understand the importance of expeditious and fair claims settlement, and strive to help policyholders return to their normal operations as soon as possible when a loss occurs. 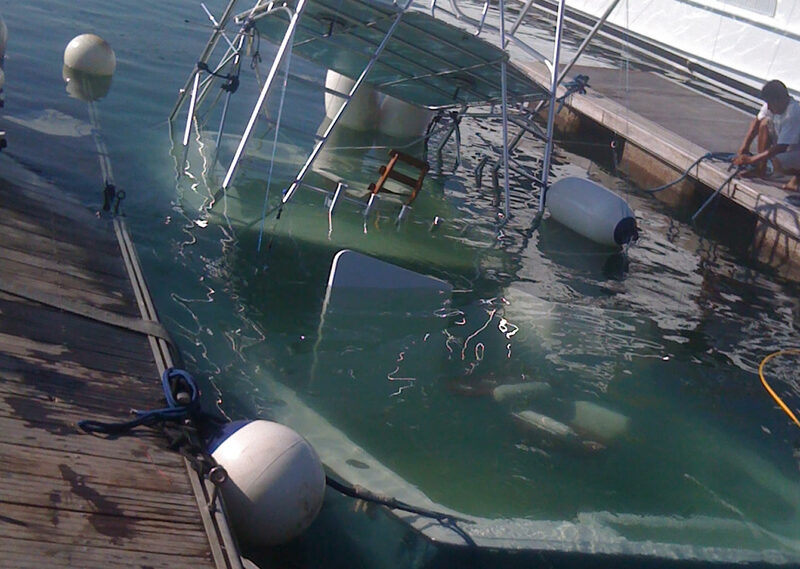 Our industry reputation as knowledgeable, experienced advisors on recreational and commercial marine claims allows us to be an unparalled resource for our agents and policyholders. Marine claims can be complex. We work closely with agents, clients, captains, attorneys, adjusters, surveyors and marine vendors to simplify the process as a single point of contact until the claim is resolved.